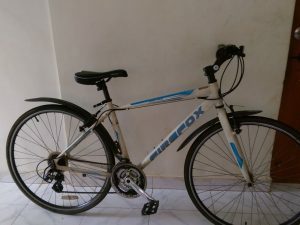 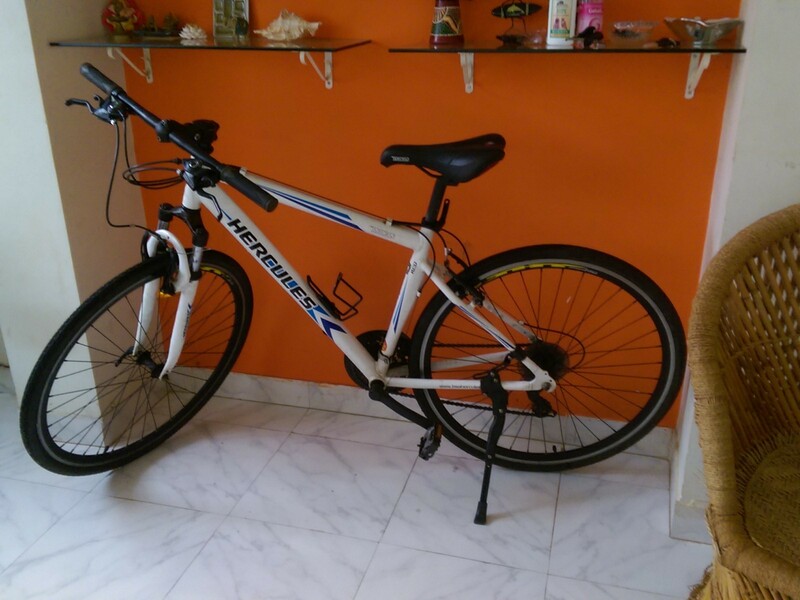 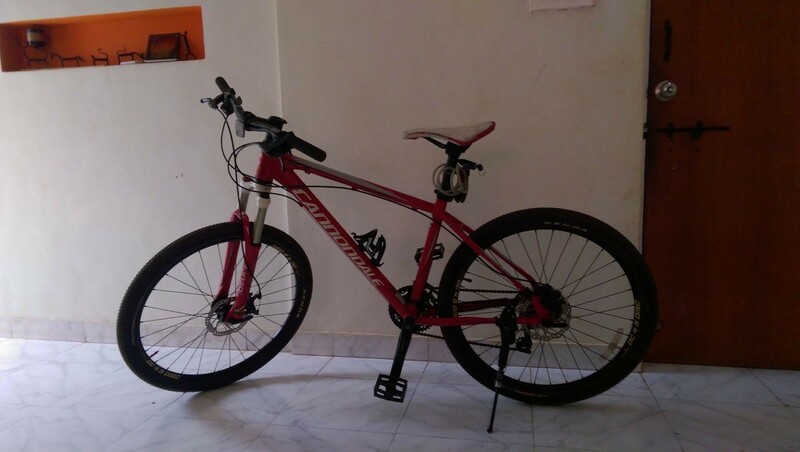 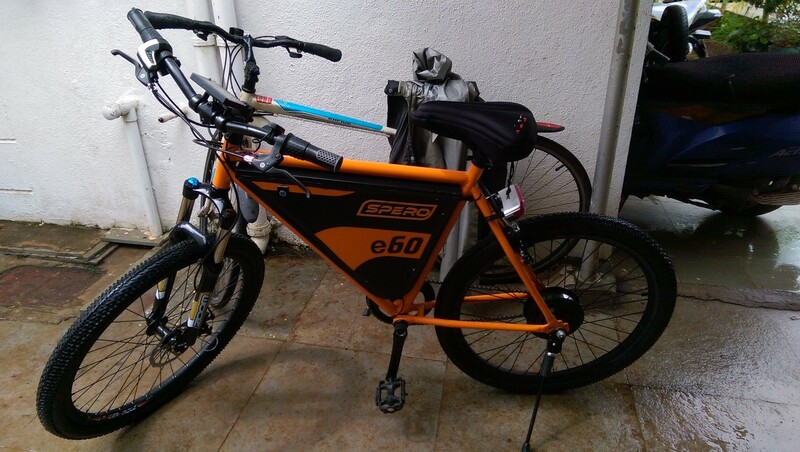 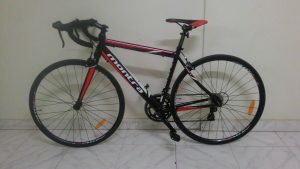 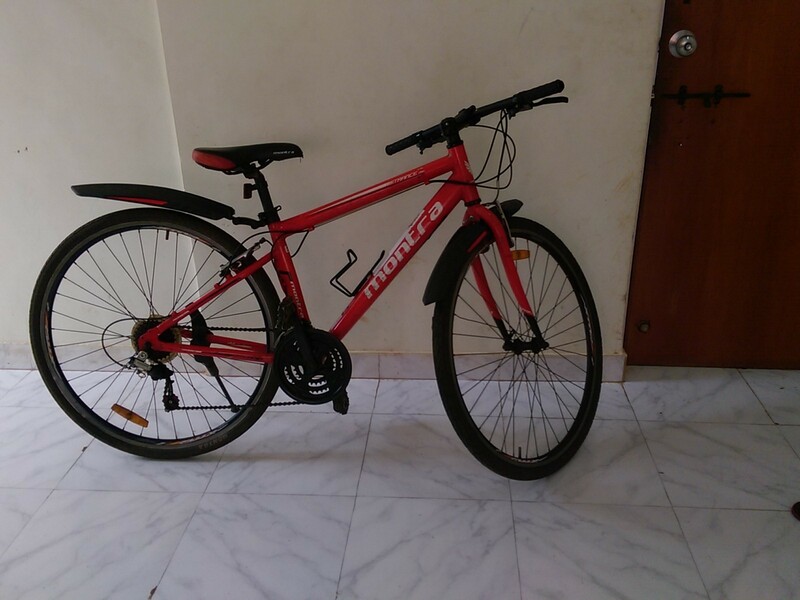 These are just some of the bicycles we have on rent in Goa and Mumbai. We have more than 30 bicycles of top notch brands in all types of cycles ranging from roadies to hybrids and MTBs. 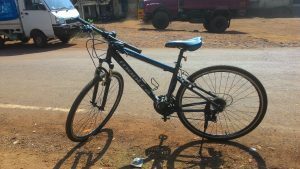 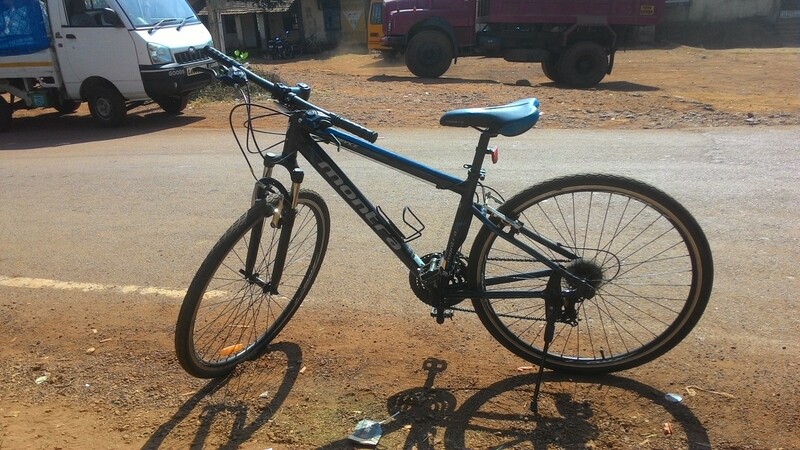 You can avail the rental of these bicycles in Goa as well as Mumbai.